NSWJRU is the governing Union of Junior Club Rugby in NSW and is affiliated to NSWRU. 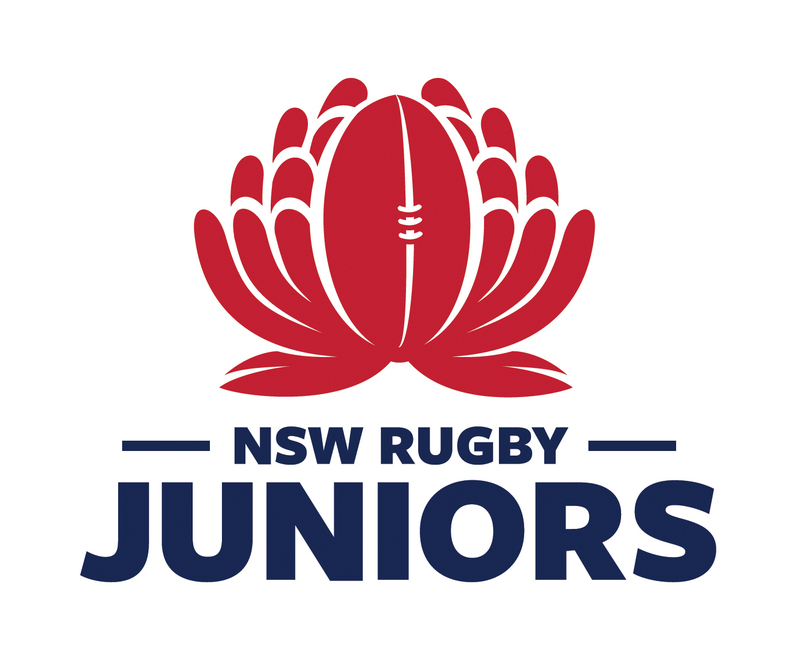 Together with its two member Unions – Sydney Juniors and Country Juniors – NSWJRU provides structured rugby competitions and representative programs for over 20,000 registered Junior Club players. NSW Juniors represents the largest community rugby group in NSW and is the largest and oldest Junior Union nationally. 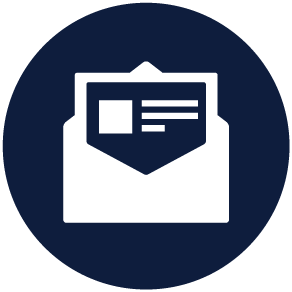 We take a leading role with policy development for Juniors, the provision of Junior Club Rugby Pathways and strongly encourage the values and traditions of our great game. For more information on Club competitions and junior rugby activities of our two member Unions, click on the logos below. Click on the appropriate Age Group button below to view the draw and venue details for the 2019 NSW State Championships. As games are completed over the course of the tournament, draws will be updated with scores and finalists.